The filtration of aluminum liquid has surface filtration and internal filtration. Surface filtration means that solid impurities are mainly deposited on the surface of the filter medium. Internal filtration means that the inclusions of aluminum liquid flow along the tortuous channels and pores in the filter medium, and are directly intercepted and adsorbed. The role of deposition, adhesion to the wall of the hole and strong adhesion to the wall of the hole, as the filtration progresses, the effective filter cross section of the channel is gradually reduced, the permeability is reduced, and the filtration accuracy is improved. The ceramic filter plate is internally filtered. At present, the aluminum alloy processing plant in the domestic and foreign aluminum processing plants have applied advanced Aluminium Purification Filter Box, mainly ceramic plate filter devices, deep bed filter devices, and filter box devices. 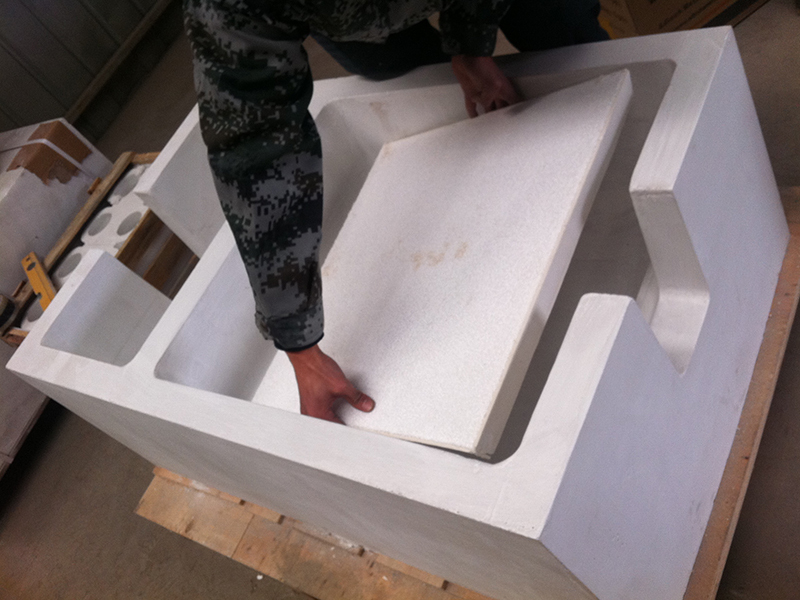 Since the first research success of foam ceramic filters for aluminum alloys in the 1970s, Foam ceramic filtration technology has developed rapidly and is currently the most widely used in aluminum processing plants. 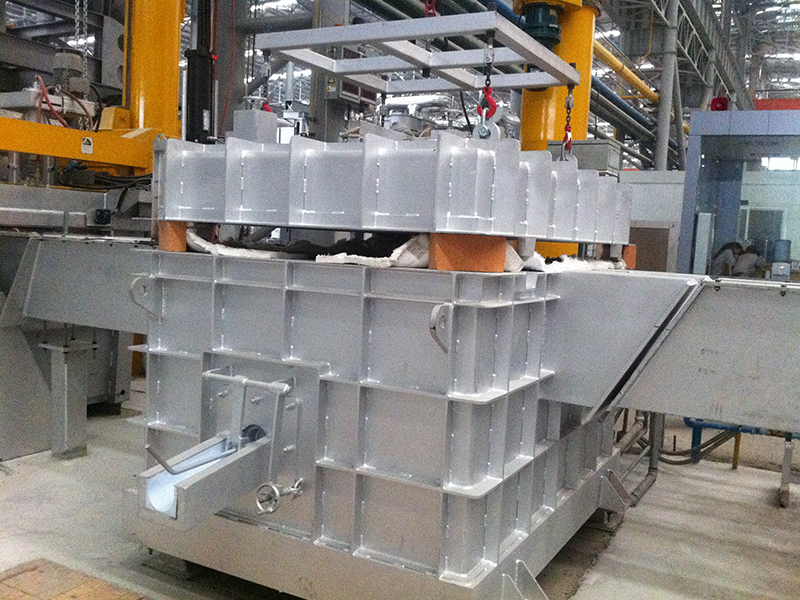 Aluminium Purification Filter Box absorbs the cylinder type and heat exchange technology of the chemical processing industry. After being applied to the aluminum foundry industry, the filter area is increased by a large number of tube assemblies when the flow rate of the liquid metal is constant, and the filtration efficiency is improved. Mainly to meet the quality requirements of high-precision products such as aircraft, automobiles, magnetic disks, aluminum foils, and cans.